Martha Dillon is the editor of It’s Freezing in LA!, an independent magazine about climate change that looks at environmentalism through multidisciplinary writing and original illustrations. 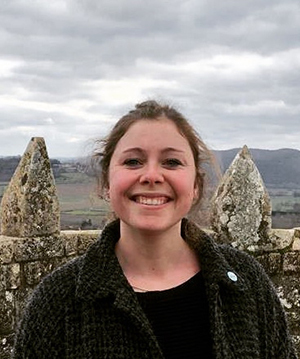 She graduated with a degree in Civil and Environmental Engineering, and now works in Flood and Coastal Risk Management engineering at the Environment Agency. Her interest is in environmental communication, the sustainable built environment and community resilience to climate change and disasters.